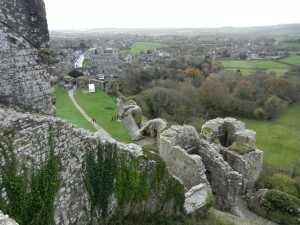 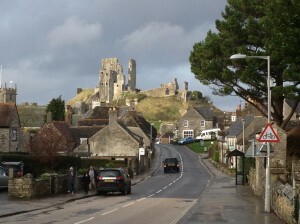 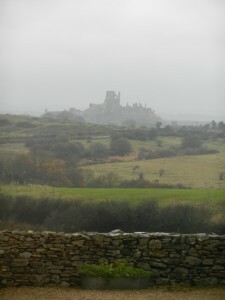 Some pictures below of the atmospheric and ruined Corfe Castle in Dorset, which we visited today. 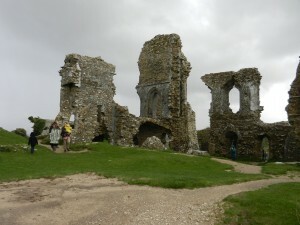 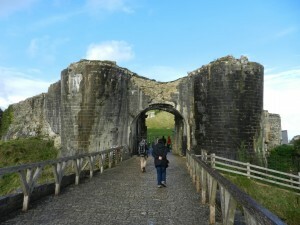 The castle was built by William the Conqueror and dates back to the 11th Century. 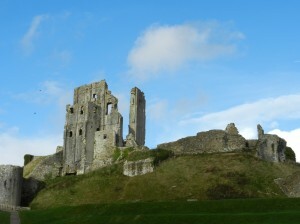 It was shot at by Parliamentarians after the English Civil War, as many English castles were, to stop Royalist rebels using it as a stronghold.